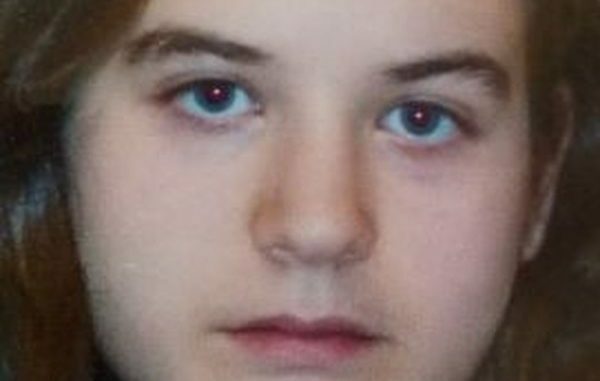 Emily Korobok, 17, was last seen on Tuesday, June 5, 2018, at approximately 4 p.m., in the Yonge Street and Dundas Street East area. She is described as 5’4″, 140 lbs., thin-to-medium build, medium-length brown hair, blue eyes. She was last seen wearing a blue hoodie, black pants, black-and-turquoise shoes, carrying a purse.